Welcome to the Blog for Writing From The Heart! As part of TheatreWorks Writing & Community, we are dedicated to nurturing and developing new writing from the community. 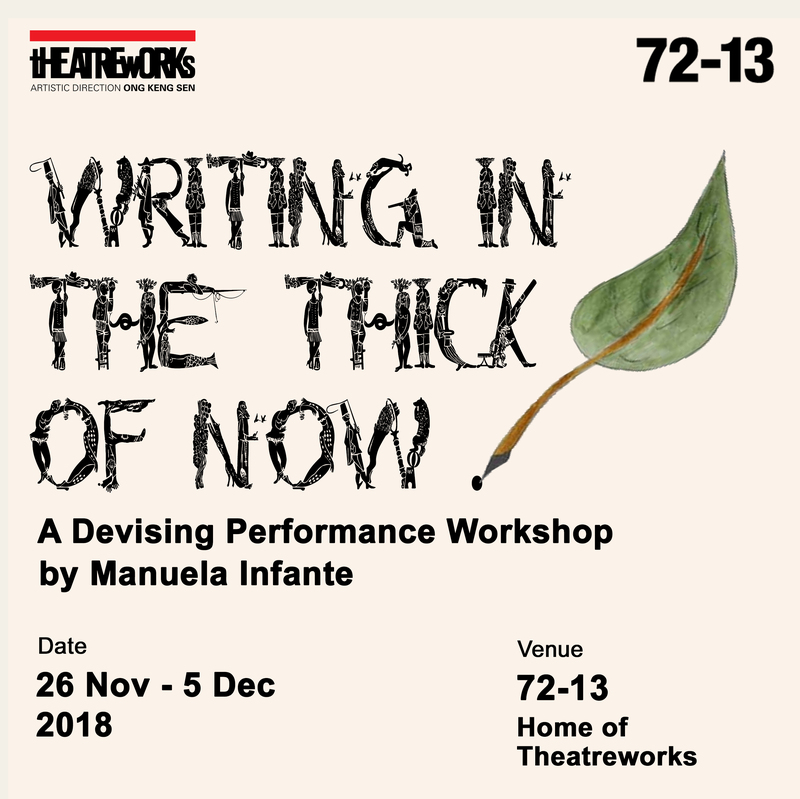 Through a series of playwriting workshops, participants will be able to develop their scripts, focusing on exploration and creative dialogue between artists, away from the pressures of performance outcomes. In May 2017, TheatreWorks will be presenting a dramatised reading of three scripts that have been developed under the Writing from the Heart programme. Keep a look out for more details on this reading and info on our upcoming Writing from the Heart workshops!